fantastic! excellent tones and textures! 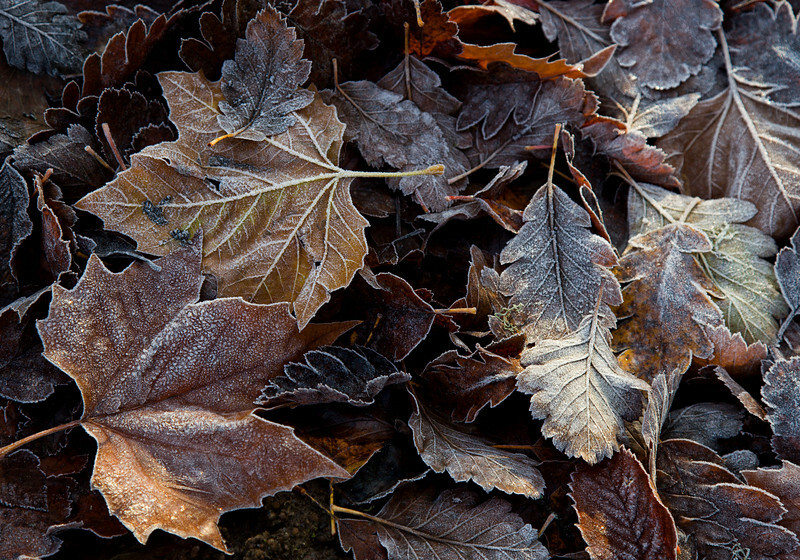 You know it's a good image when you can feel the cold and the brittle texture of the brown leaves. Wonderful! Very nice. I like the textures and colors.